Welcome to Monarch Eyelid & Facial Plastic Surgery! Dr. Manoj Thakker is an accredited fellowship trained eyelid and facial plastic surgeon. He is a specialist in cosmetic and reconstructive surgery of the face, eyelids and associated structures around the eye and has an extensive background and expertise in treating patients with eyelid malpositions, orbital and facial trauma, periocular and orbital tumors, and symptoms of tearing and nasolacrimal duct disorders. At Monarch Eyelid & Facial Plastic Surgery, we are committed to going the extra mile and aim to deliver outstanding care with compassion and excellence. All professionals at Monarch Eyelid & Facial Plastic Surgery maintain the highest levels of accreditation and pursue ongoing education to stay abreast of the latest trends in the medical field. 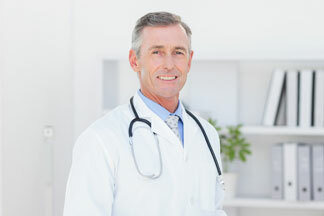 Read on to learn more about our doctors' experience and training here.